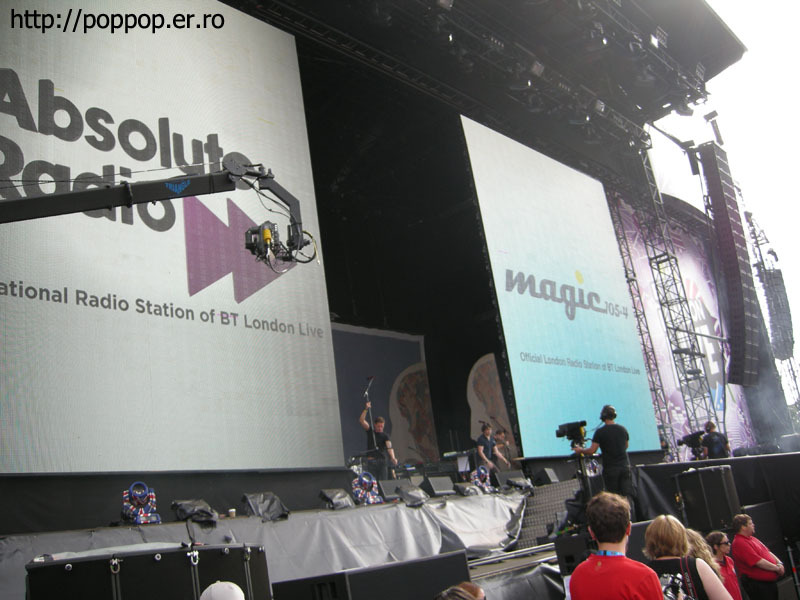 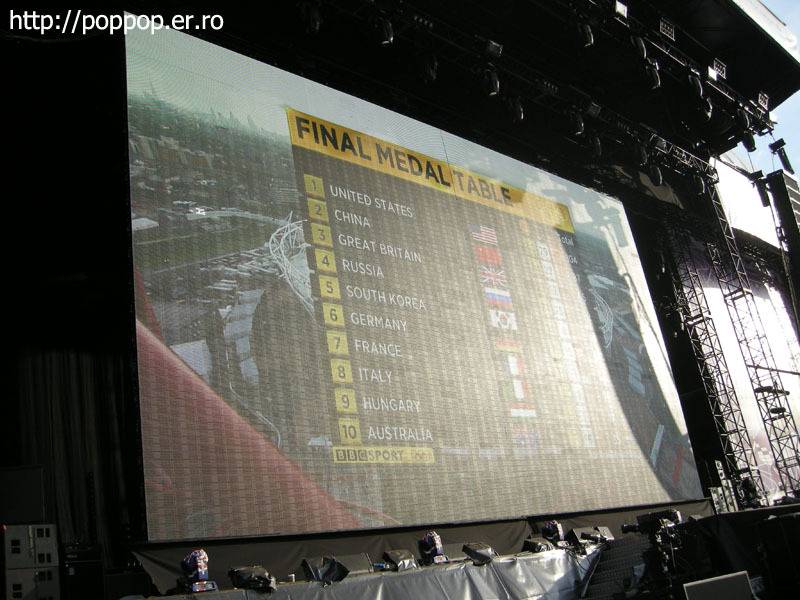 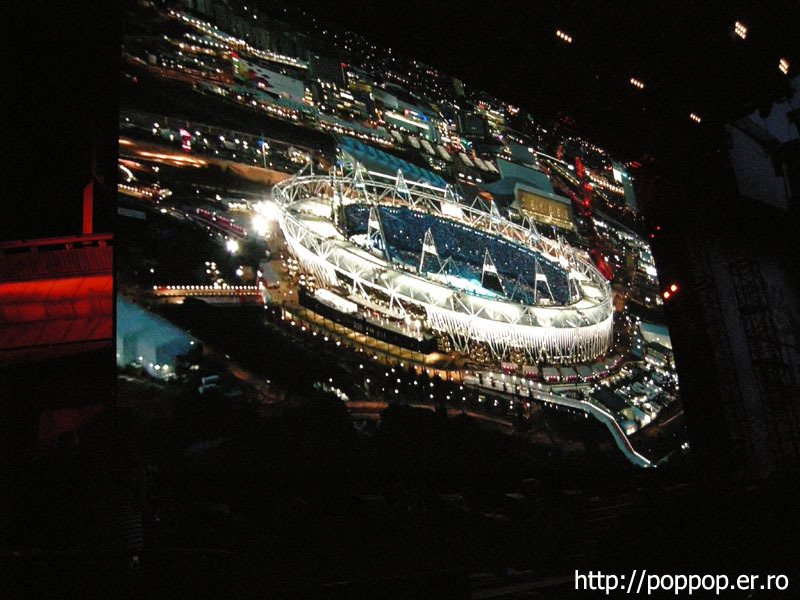 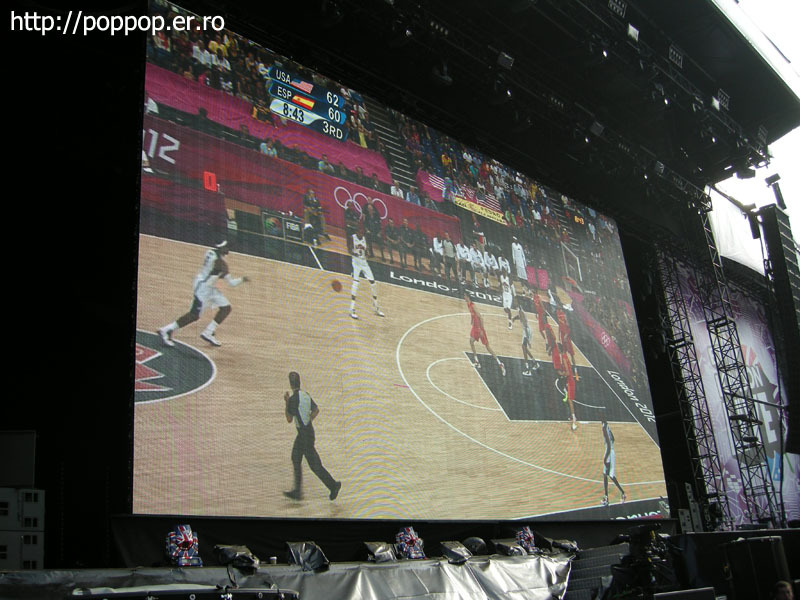 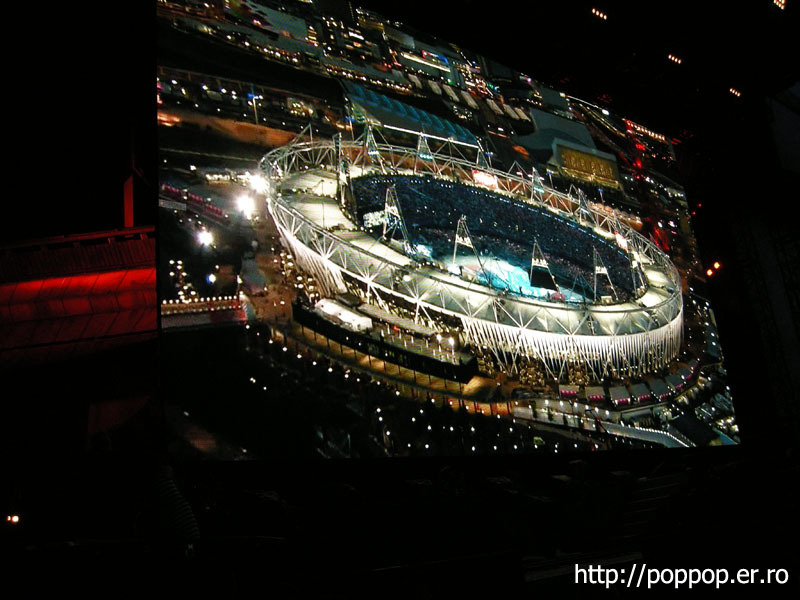 When the artist change their stage, the screen shown Olympic match. 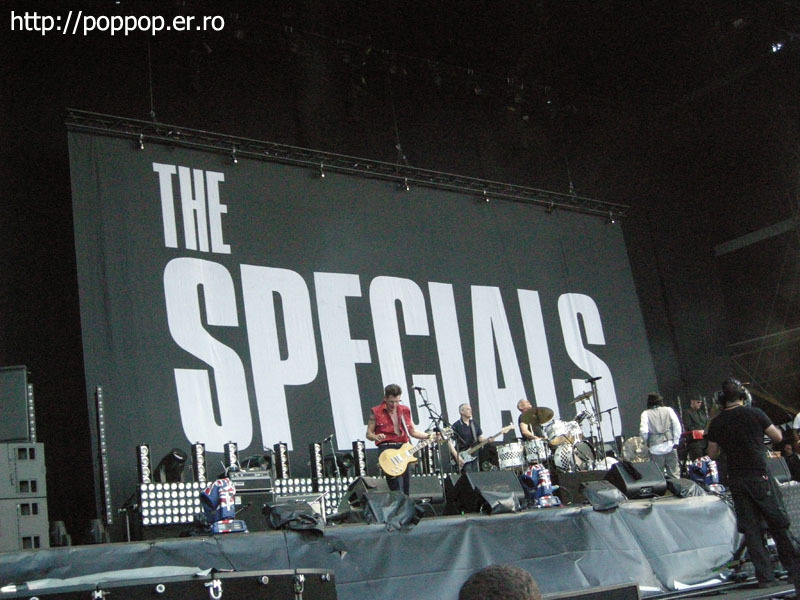 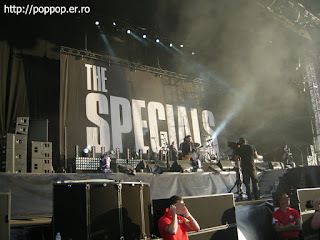 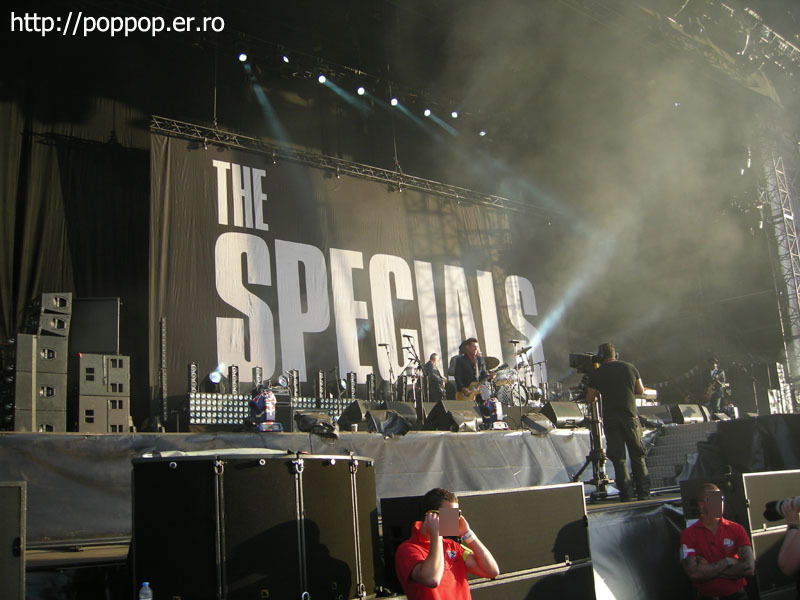 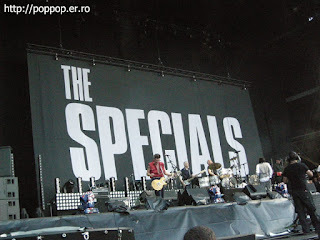 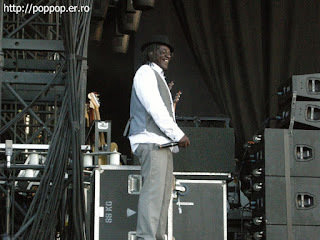 When 'The Special' stage was on, lots of people pushed heavily so I was so hard. 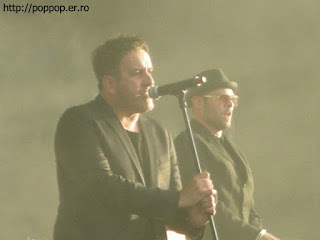 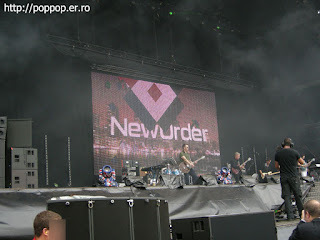 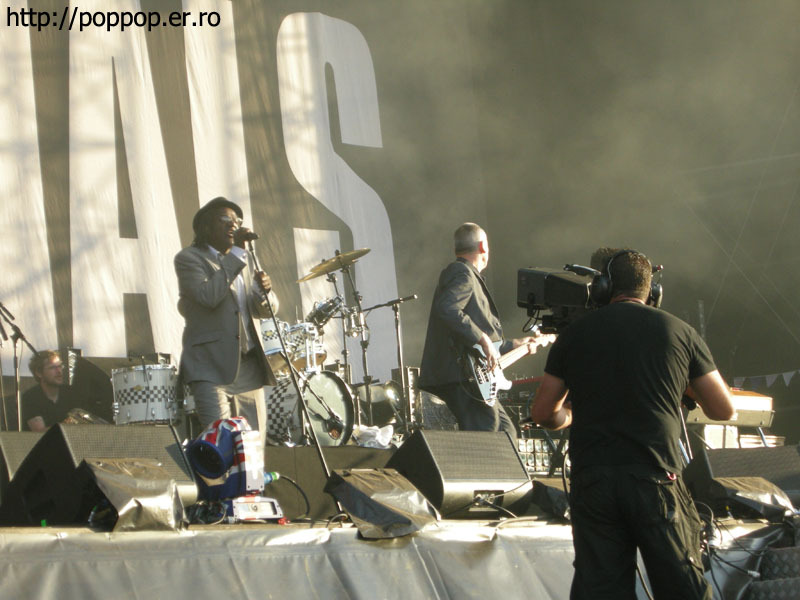 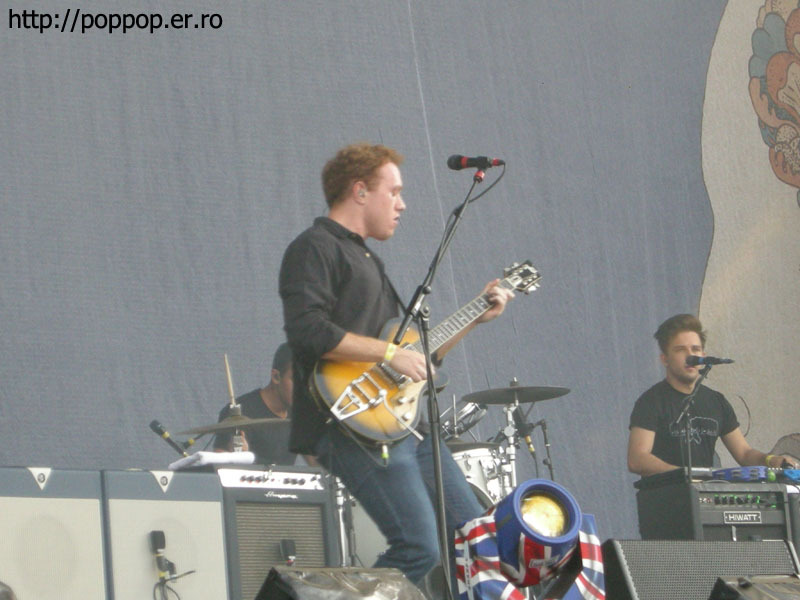 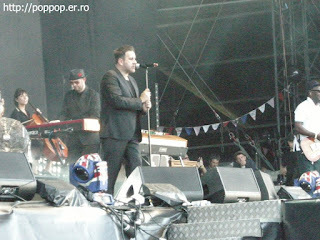 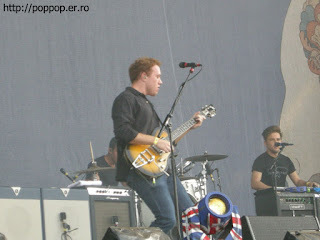 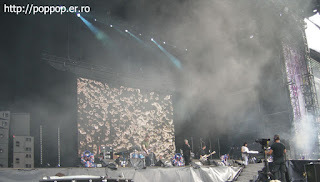 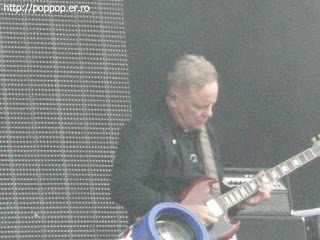 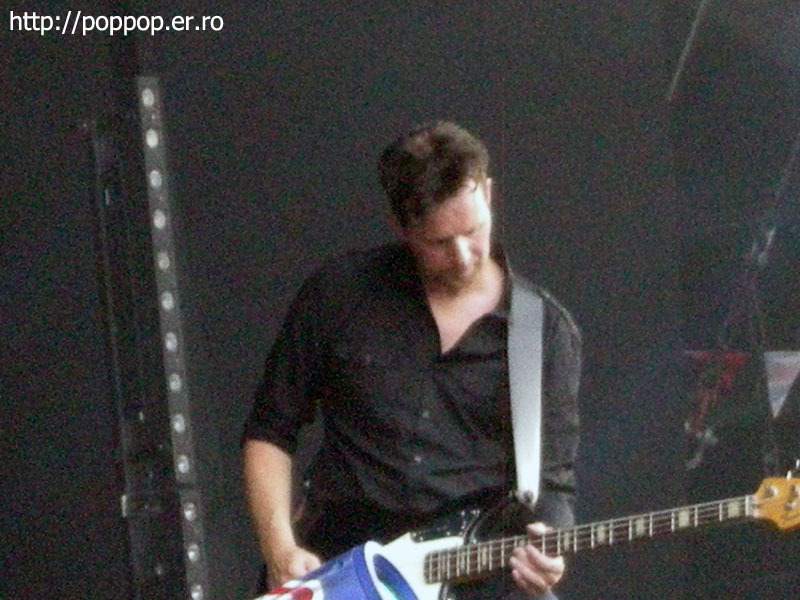 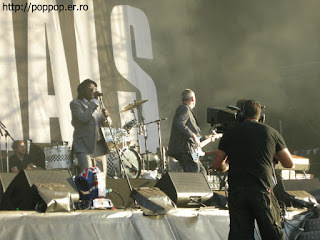 Bombay Bicycle Club, New Order, The Specials were on the stage. 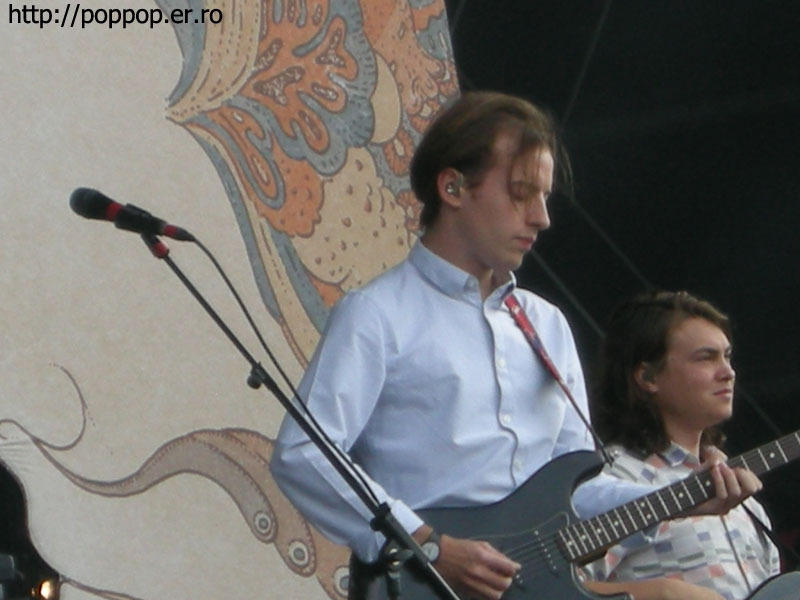 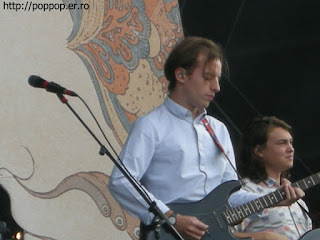 Bombay Bicycle Club 노래는 BBC Radio에서 종종 들어본 정도? 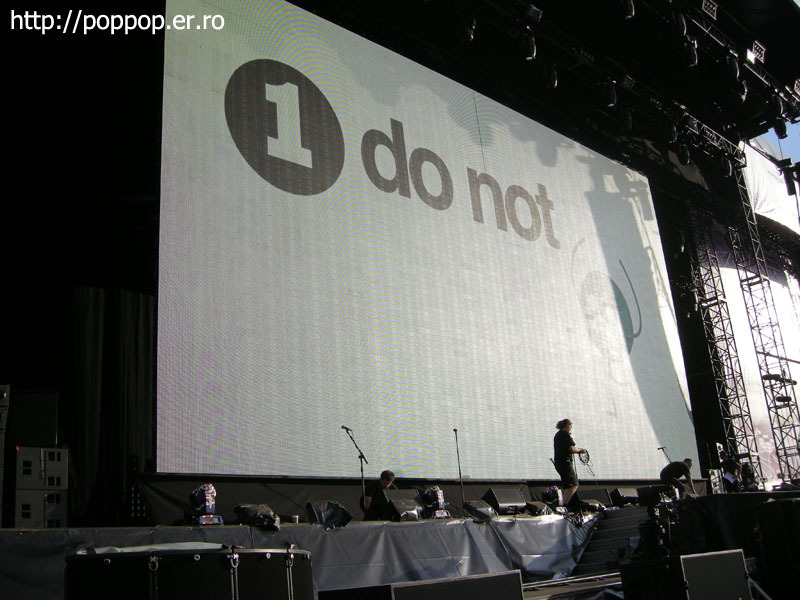 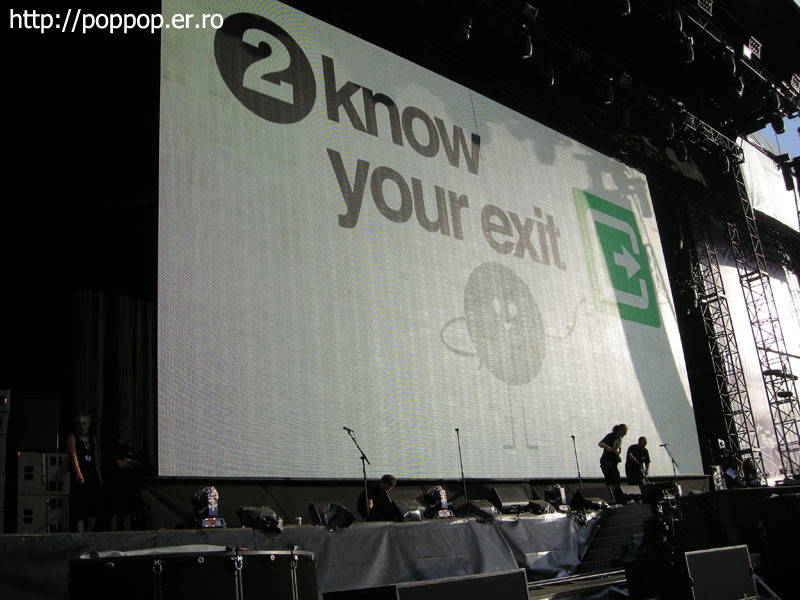 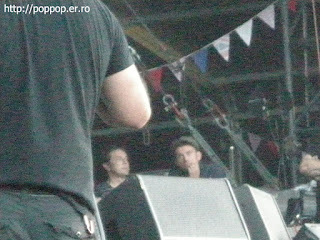 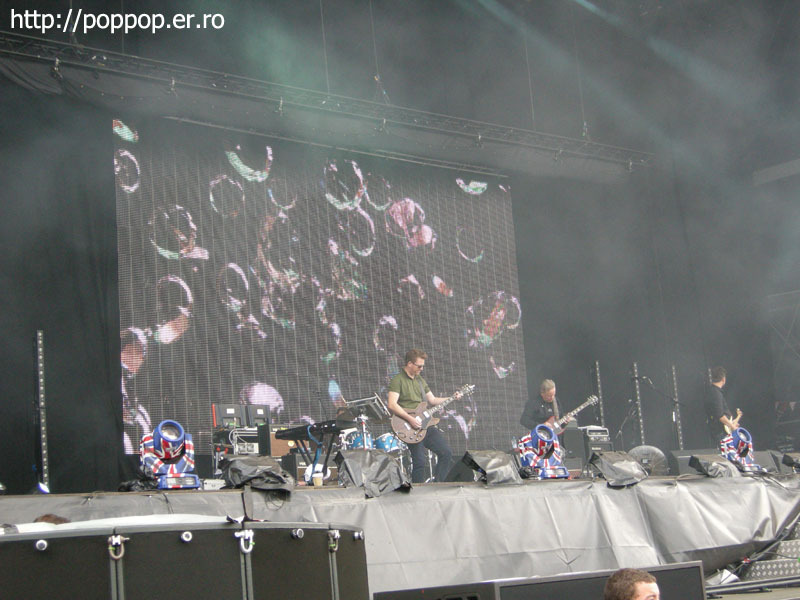 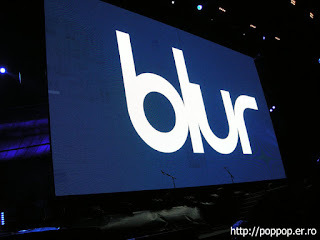 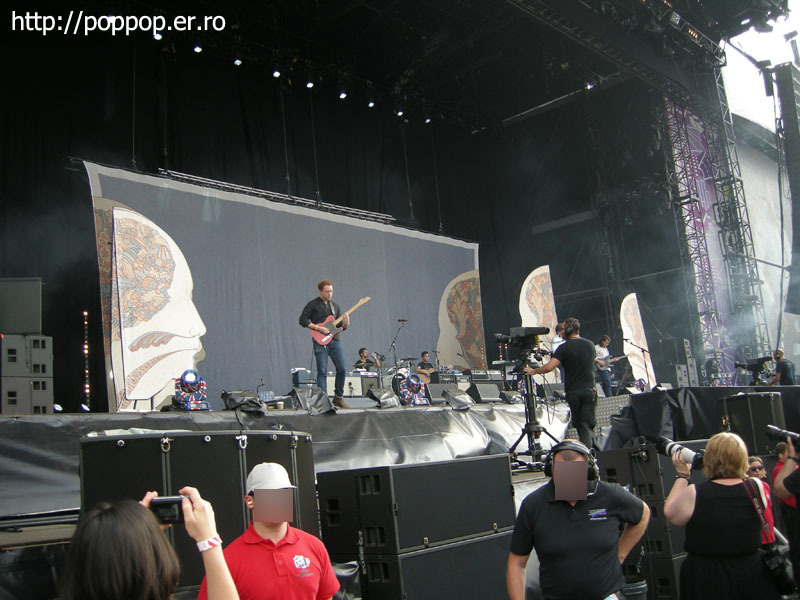 After the stage, Blur prepared their stage.